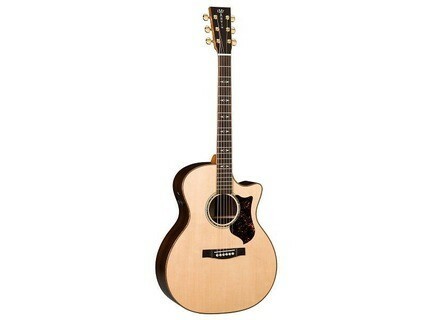 DCPA1, Acoustic-electric Folk/Western guitar from Martin & Co in the Performing Artist series. 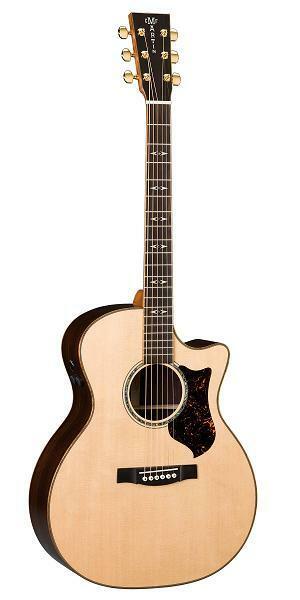 Martin & Co. announced the launch of the “Performing Artist Series,” a line of acoustic/electric guitars set to debut in 2010. [NAMM] Looperlative LP2 Mini Looper The Looperlative LP2 is a new mini looper who will make his debute on the Winter NAMM 2010. [NAMM] Framus Diablo Supreme Models The Framus Diablo Series has been completely revised for 2010, the company says. [NAMM] Jam Kat Pick-Holster Pick-Smith's Jam Kat Pick-Holster is designed as a tool that improves guitar performance and compositional possibilities – allowing a pick to appear and disappear at will.